Delos offers 4 large seats, including a lounge, fitted with adjustable Power Pro® jets. 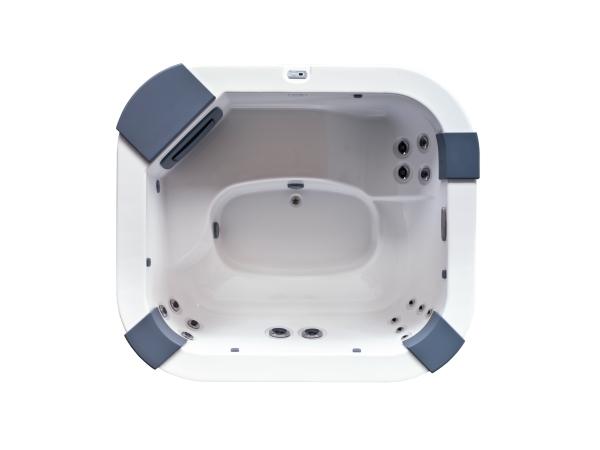 The jets are ergonomically located to create a circuit that becomes increasingly more intensive and that efficiently massages all body areas. 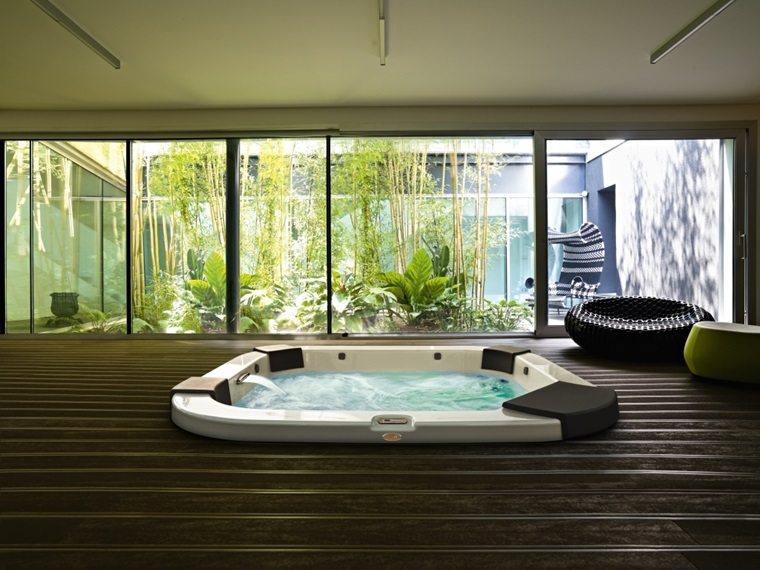 The spa is provided with Clear Ray® technology. Its soft shapes, its minimalist design and the high performances set Delos in a class of its own as does its great interior liveability, its customisable panelling and its very accurate finishes. The waterfall, the Multicolour Light system and the audio system with MP3 reader and Bluetooth technology complete its features.